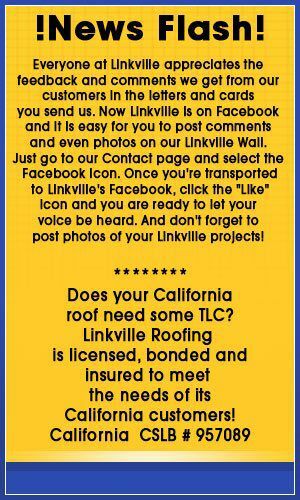 Since 1984 Linkville Roofing & Siding has been providing quality roofing and home improvement services to Klamath Falls, southern Oregon, and northern California. We take pride in our work and in our customers' satisfaction. Our website will show you the range of services we offer for your roofing, decking, siding or home improvement projects. 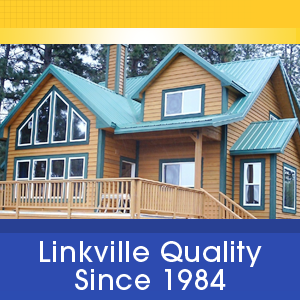 Linkville Roofing & Siding maintains the highest standards of materials and workmanship, and we are dedicated to delivering outstanding service to our customers. Your satisfaction and peace of mind is our goal. We will be at your job on time as promised, work in an efficient, professional manner and do it right the first time. Linkville Roofing & Siding provides professional siding and interior and exterior painting services in Klamath Falls, OR. Discover what a difference we can make in the appearance of your home!